We carry a variety of goods from all over the world. 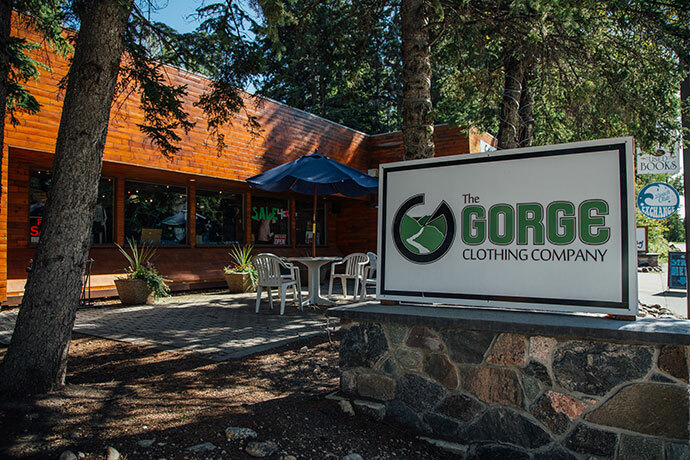 With trendy men’s & women’s fashions, bathing suits, longboards, GoPros, footwear, wakeboards and stand up paddles. The Beach Club Exchange has used books, vintage/up-cycled clothing, and a café.